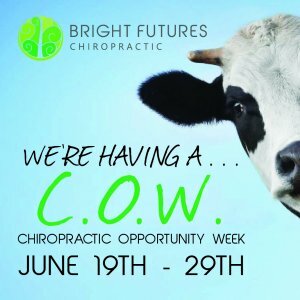 Have you ever wondered what chiropractic care is all about? Or how to share the information with your friends and family? 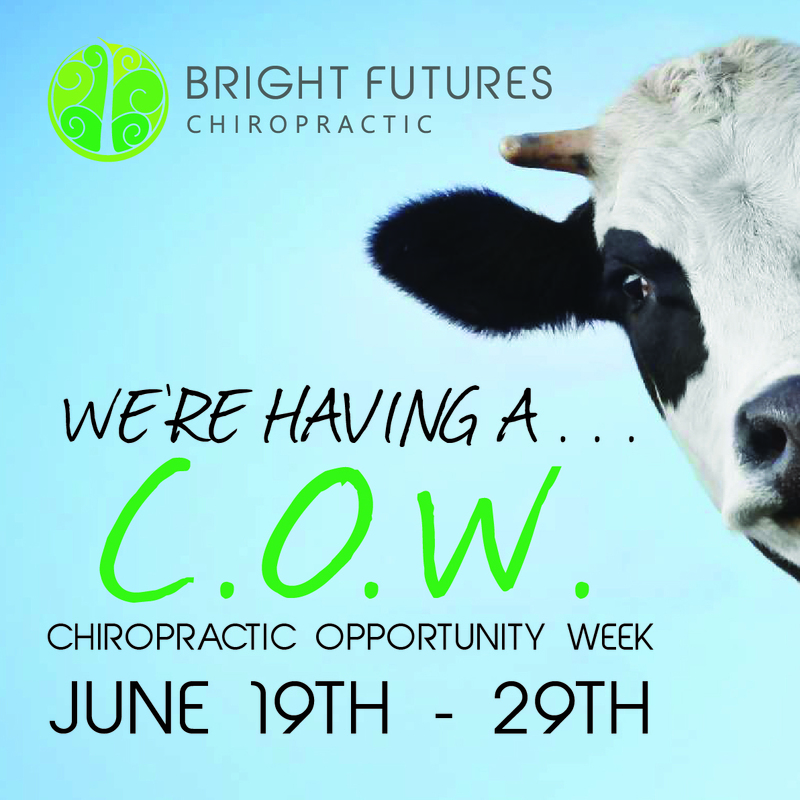 We have the PERFECT opportunity for you during Chiropractic Opportunity Week. Everyone’s invited to join us for a Thrive Dinner! During Dr. Grier’s 20-minute Thrive Workshop, learn the strategies that have helped hundreds of people have more energy, sleep better, & be more productive while eliminating headaches, pain, stiffness, digestive trouble, and pediatric issues like ear infections, colic, and allergies. If that sounds great–this is the place to be. And did we mention FREE FOOD? To RSVP, please email Emily@BrightFuturesChiro.com so we know how many seats we can reserve for you and your guests. We look forward to hosting you, sharing powerful health strategies with you, and enjoying a delicious dinner together!